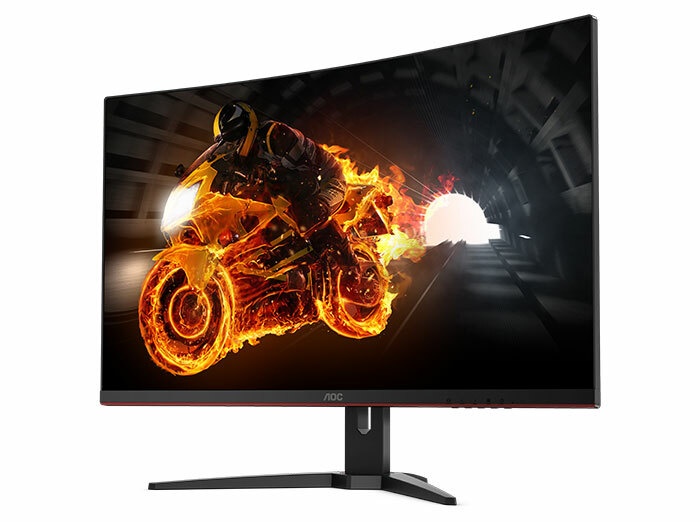 AOC has emailed HEXUS with news of a great value new gaming monitor that will become available in the UK later this month. 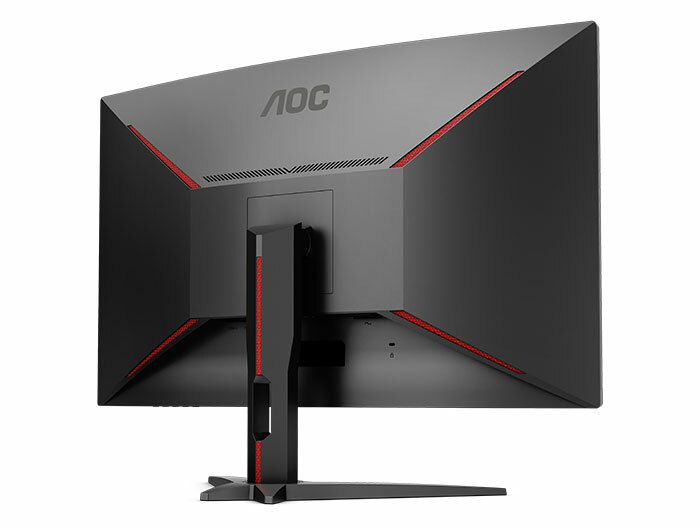 The new AOC CQ32G1 is based around a curved 31.5-inch VA panel with a QHD resolution, FreeSync with refresh rate up to 144Hz, 1ms motion picture response time, and an MSRP of £359. At the time of writing the official product page hasn't been uploaded, I can only find the CQ32G1's lower-res sibling, the FHD AOC C32G1. As there is no product page available as yet, I have distilled a specs list from the blurb AOC has sent me, please check through below. The stand isn't mentioned in my email but it looks identical to its nearest relative. If this is the case stand only offers tilt adjustments (-5 ~ +21.5°). However it should be detachable for those that wish to VESA mount (100x100). 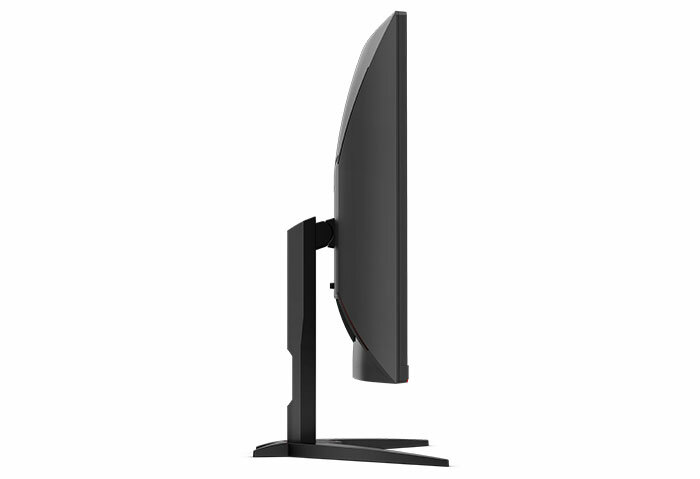 AOC describes this as a 'frameless' monitor. This means that it has 3-sides of 2mm bezels. Flicker-Free technology and LowBlue Modes are present and correct, as you might expect. As this is a G1 gaming monitor it also packs AOC's Game Color equalisation presets, and AOC Dial Point (hardware crosshairs). The new AOC CQ32G1 will become available on an unspecified date later this month. We are told the MSRP is a competitive £359. Would love a review on this. Same, review please! That looks like a winner. Keep an eye on AOC's website for a product page going live. If I see it I will update.